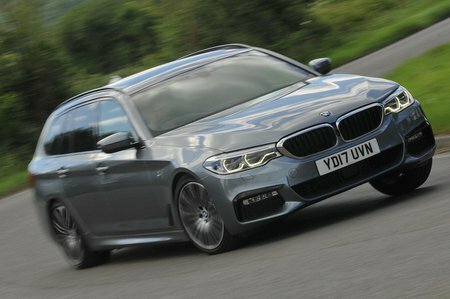 BMW 5 Series 520d xDrive SE 5dr Auto 2019 Review | What Car? What Car? will save you at least £5,348, but our approved dealers could save you even more. This four-cylinder diesel makes the best choice for both private buyers and company car drivers. It’s strong, quiet and economical.